Q: What is USB Type-C? ■ Data transfer speeds up to 10Gbps, if you use USB 3.1. ■ Bi-directional power delivery up to 100W, if both the USB host connection and the device support it. ■ Alternate modes, which deliver different types of data at different speeds. For example, DisplayPort Alternate Mode (DP Alt Mode). If using Thunderbolt 3 over USB-C, the connection is capable of additional features. For example, Thunderbolt 3 is capable of 40Gbps of total bandwidth. Q: How do I confirm that Windows detects my USB device? In Device Manager, under the appropriate heading, confirm that your expansion card is listed and that there isn't an exclamation mark next to it. 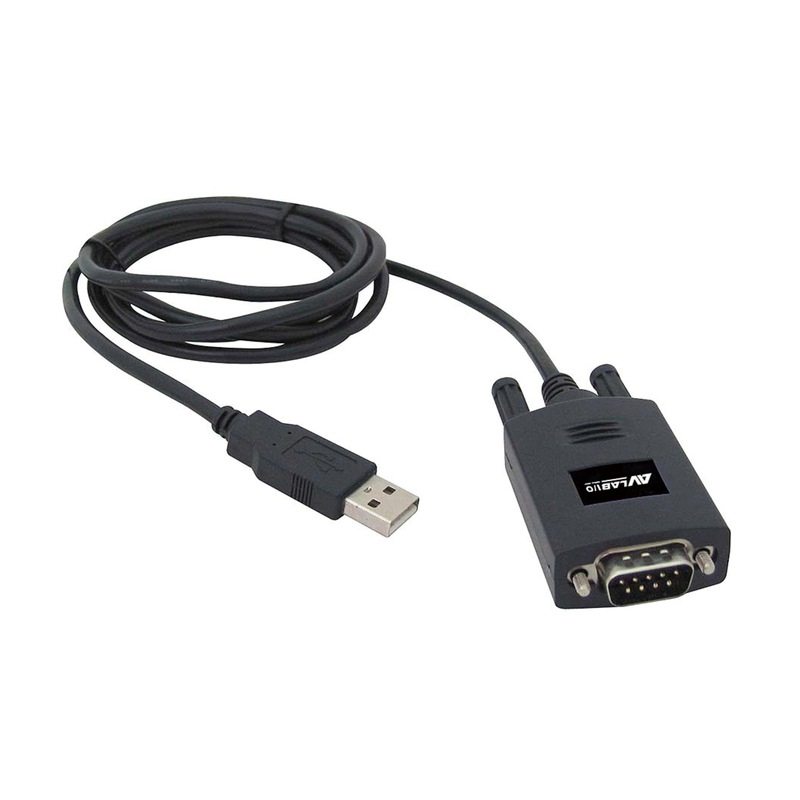 For example, a USB device would be under Universal Serial Bus controllers. Q: How do I confirm that Windows detects my expansion device?